Guess what I am totally checking out when I’m in Singapore in January? Supertrees! A gigantic botanical garden in the city. 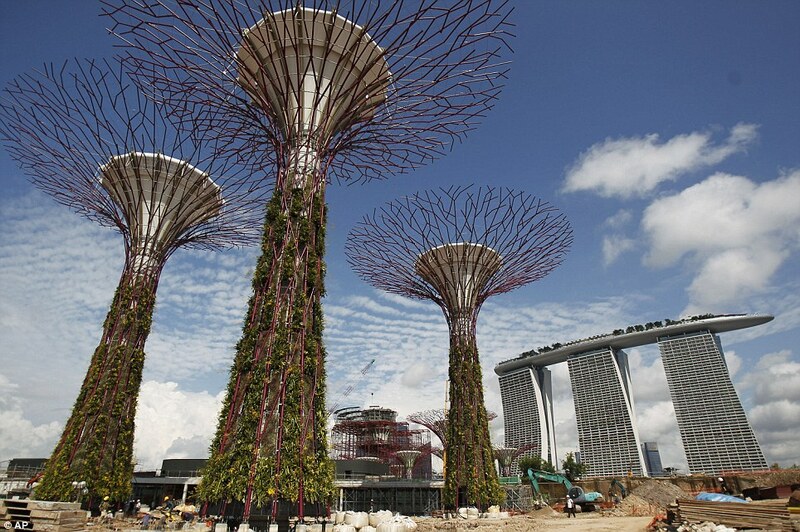 They're called supertrees, and they even look like they come from comic books. Awesome. This entry was posted in Travel and tagged Singapore, supertrees, the future is now, Travel by lisafindley. Bookmark the permalink.